In Japan, it was common to say that the most beautiful flower is a sakura flower, i.e. a cherry, while the best male is a samurai. If you look at Japanese cuisine, you can say without hesitation that sushi is the most delicious and probably the most well-known specialty of the country's culinary art. 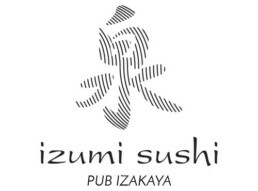 My dream is that the work we do at the Izumi restaurant will contribute to a deeper understanding of Japanese culinary culture. I'm faithful to the traditional sushi, but I also like culinary experiments. 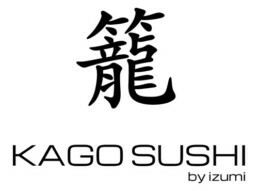 I propose an original cuisine, combining Japanese style with the global fusion trend. 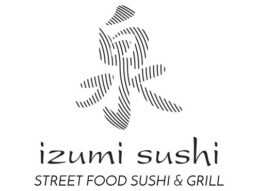 With Izumi Sushi restaurants, enjoy a Japanese culinary journey! 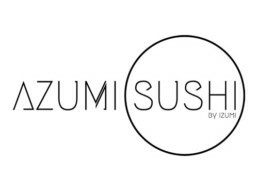 Izumi means in Japanese a source, something that gives a beginning to a new something else. This sign is written with two ideograms, which symbolize the white water, and therefore foamed, the one that springs at the source. We chose this name because we want to instill real and really tasty sushi on the Polish soil. Sushi, which with its taste will allow our Guests to discover and learn about the beauty of the simplicity of Japanese cuisine.